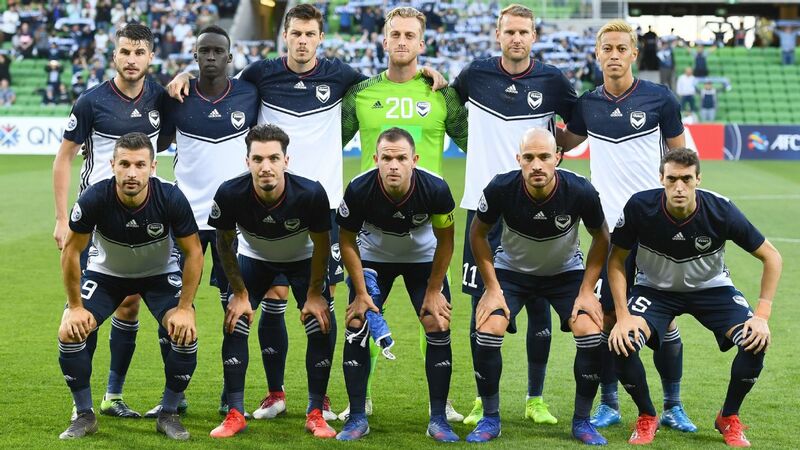 MELBOURNE -- Despite his reputation as a football hard man, Melbourne Victory coach Kevin Muscat can take credit for sweet-talking Japan superstar Keisuke Honda out of retirement and into signing with his A-League club. Honda fronted a huge media contingent on Wednesday after arriving in Melbourne this week, with the room mostly filled with Japanese journalists who had travelled to cover his first news conference in a sign of his international status. 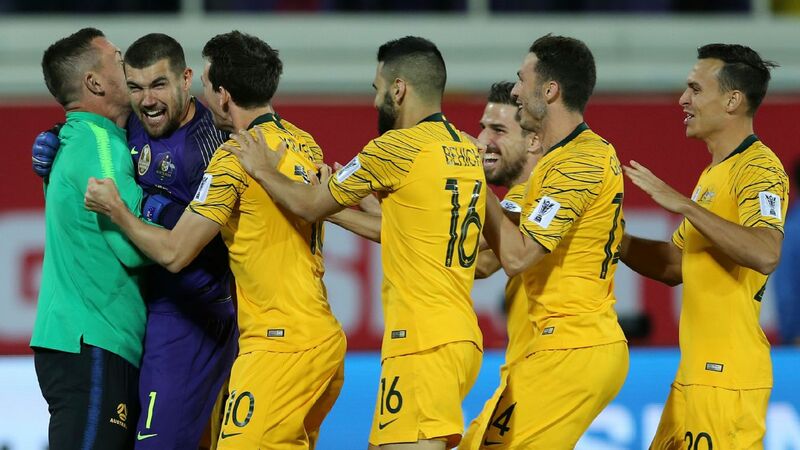 Honda said he didn't think he would play on after the World Cup, but a meeting with Muscat convinced him to join the A-League champions on a one-year deal believed to be worth $2.9 million. "I was thinking to quit my career after the World Cup, but lucky this club made me a great offer that's changed my career," said Honda, who has 98 international caps to his name. "I changed my mind after I spoke to Kevin directly. He said to me he really wants to succeed as a club ... so he's an ambitious person and I'm an ambitious person as well, so I was inspired by him. That was a big meeting for me." 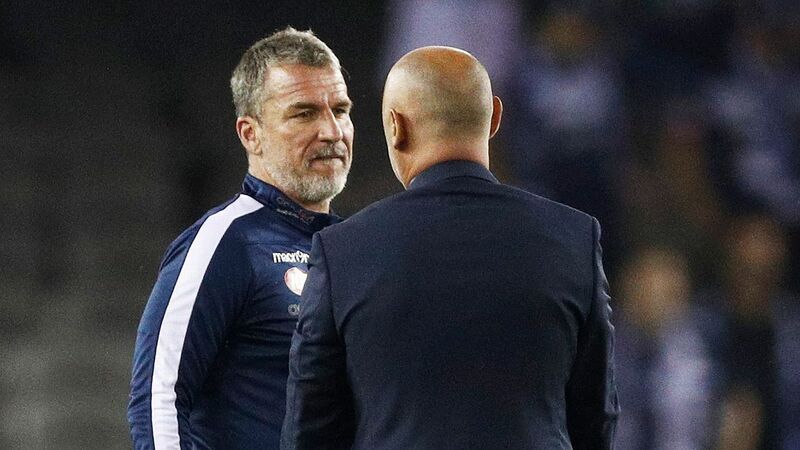 Muscat downplayed his influence but said the pair spoke about the club's ambitions in the Asian Champions League. "It gives Keisuke an opportunity for the first time, going back to Japan and playing against a club side in Japan," he said. "He's played many internationals there and has been away from Japan for a number of years." Honda has also signed a deal with the Cambodian national team, believed to be as the general manager, working alongside coach Felix Gonzalez. However he reassured Victory that they are his first priority. "About four months [ago] I spoke to the Cambodian association and I ask them, may I become manager of the national team and at the same time I'm a soccer player? And they said yes," Honda said. 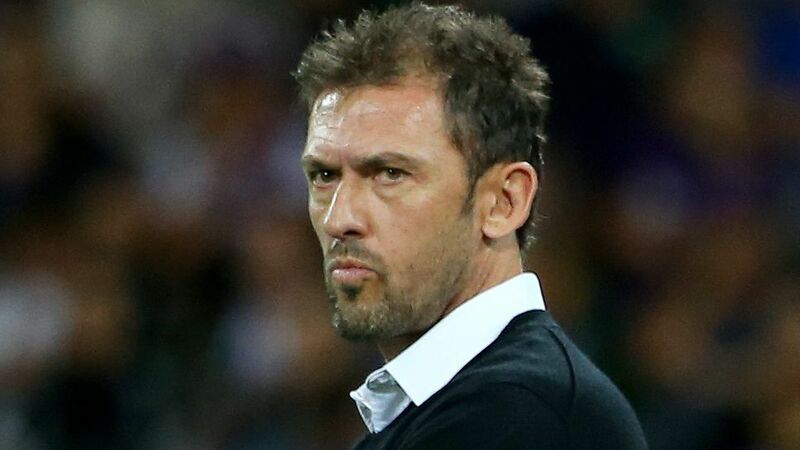 "Melbourne Victory understand my situation and respect my activities. When I'm here I will be focusing on that." 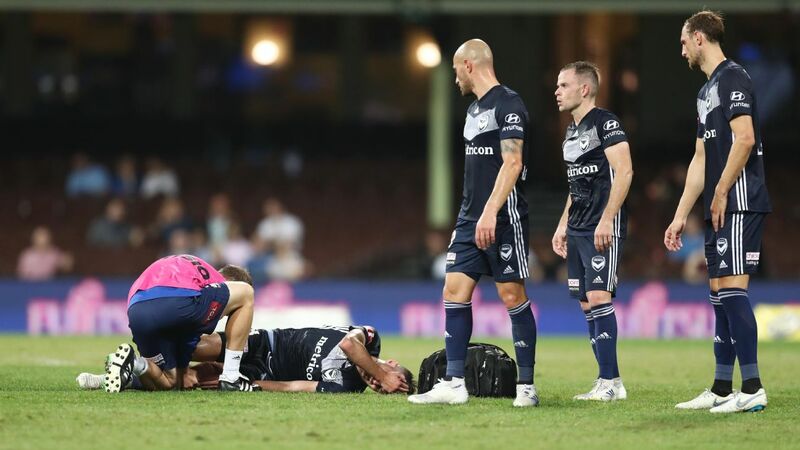 Muscat didn't give away where to best use the versatile Honda, given the departure of star striker Besart Berisha. (Victory are still chasing two players to complete their squad.) With Italian giants AC Milan and Russian club CSKA Moscow among his credentials, Honda made his name as an attacking midfielder but can play a number of positions across the front and middle thirds. 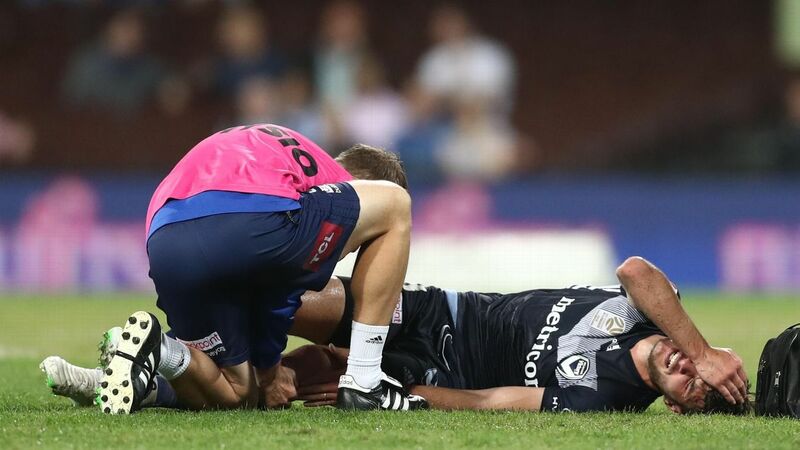 "It's given me a great deal of time to think about how we set up, but rest assured that our members and fans should be excited about the prospect because we've got some real flexibility in our attacking sense," Muscat said. 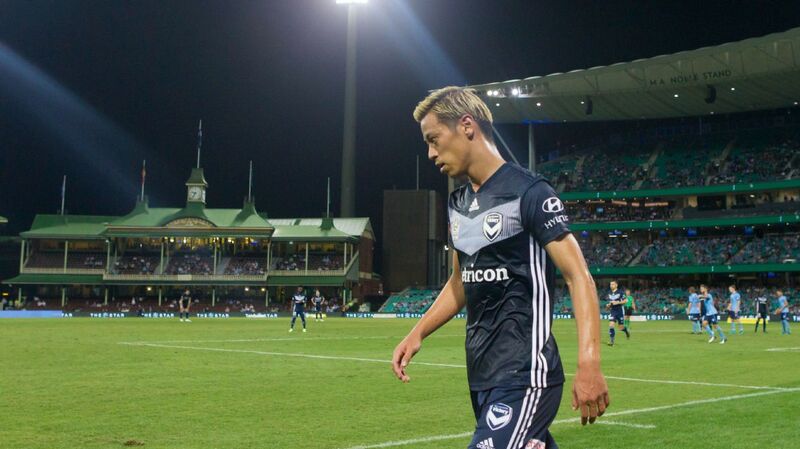 He didn't rule out Honda turning out for the club's FFA Cup round-of-16 match against NSW NPL side Apia Leichhardt in Sydney next Tuesday, but it's unlikely. 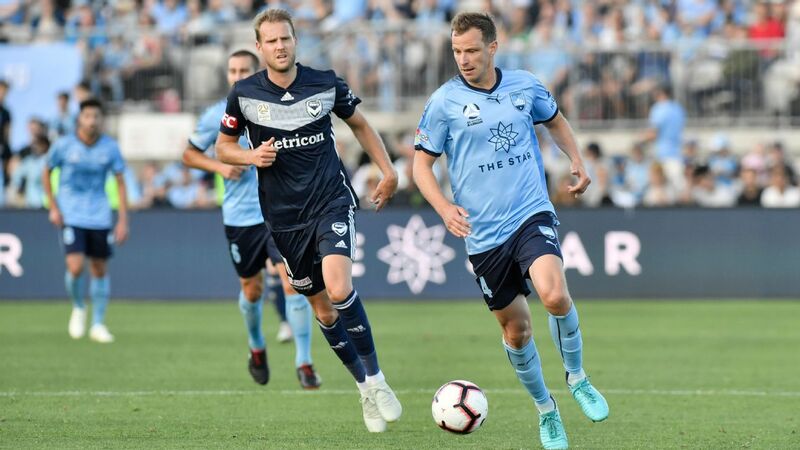 Muscat said Honda would definitely play before their A-League season opener against Melbourne City at the Etihad Stadium on Oct. 20. "I'm not ruling it out, but Keisuke only arrived yesterday," Muscat said. "We've started work to find out where he is physically. 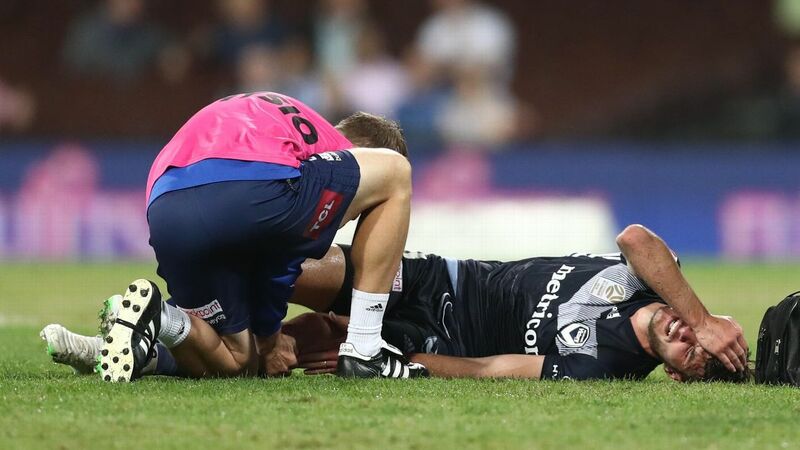 However there will be no risks taken, and when he's ready he will make his debut."